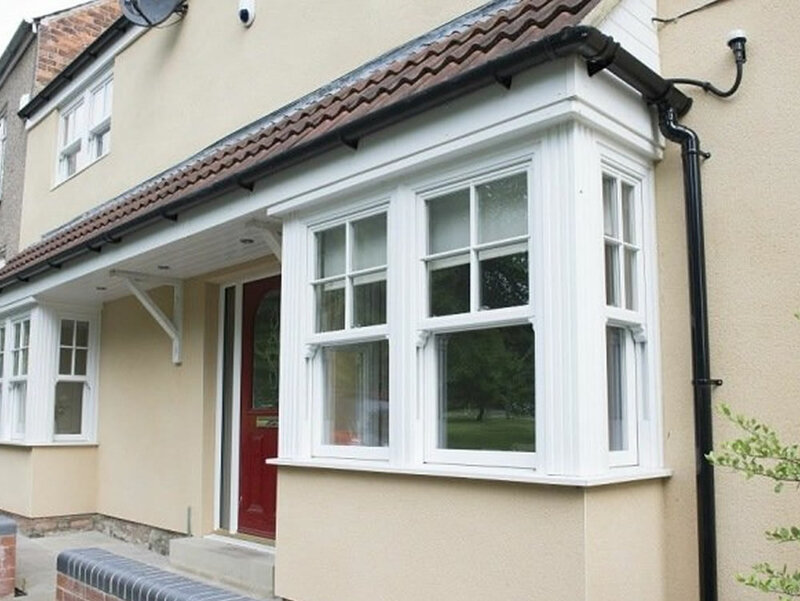 Our double glazed Window is carefully crafted using the Internationally accredited ISO 9001 WHS Halo system (the largest extruder of pvc-u profiles in the world!). This means you can be sure your window has the latest in energy and safety efficient technology to lower your energy bills and give you confidence that your windows are safe and secure. Our modern shootbolt Window Locking System is designed for strength and reliability. 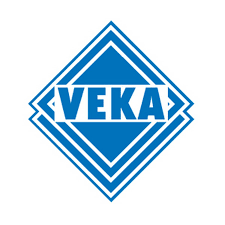 It is also BBA Approved and successfully tested as a critical component within PAS024 : 2012. 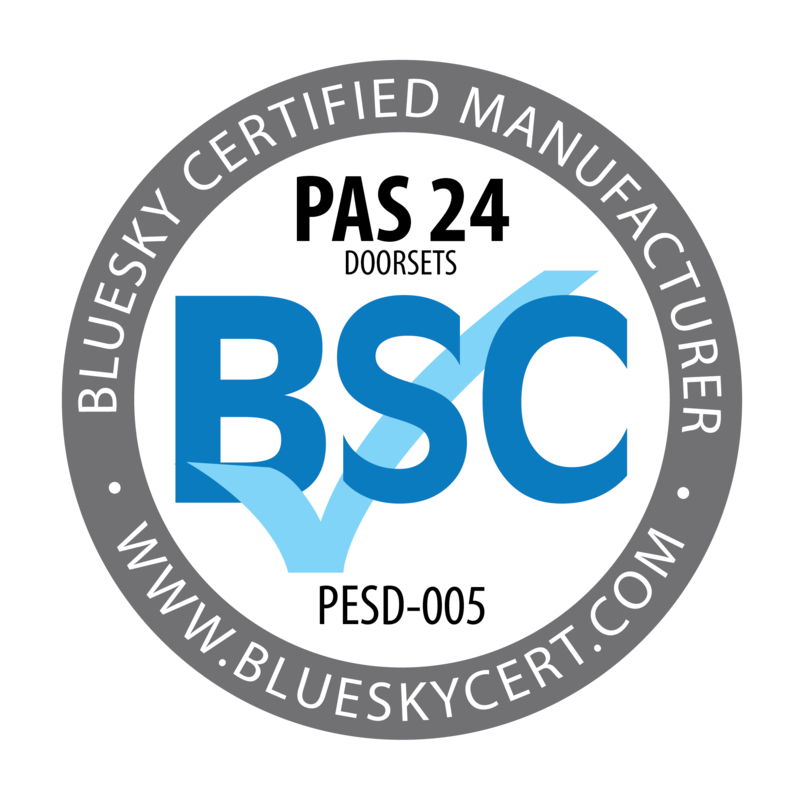 Our casement windows have been subjected to testing under PAS24 laboratory conditions and they passed with flying colours. In Leymans terms they have strength and performance to withstand force of up to 300kg, winds up to 70mph and water tightness of 3 litres a minute consecutively for 15 minutes without fail, this is black and white evidence to beat any competitor who says they can make a better window. - We are one of the only manufactures to lab test a side hung 800mm wide x 1500mm tall. - Double and triple glazing available with units up to 40mm thick. - Any colour you can think of.